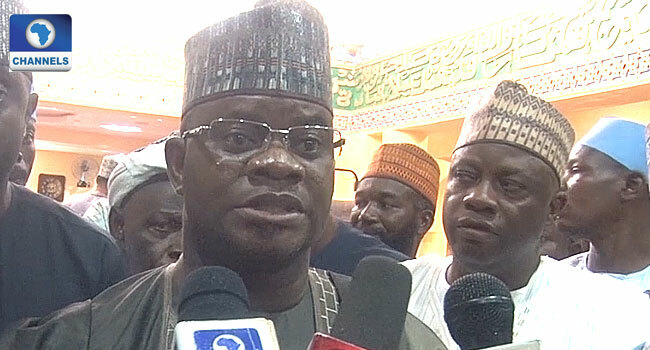 The Kogi State Governor, Yahaya Bello, has called on Nigerians to support President Muhammadu Buhari who according to him, was sent by God to save the nation. He made the appeal on Monday while inaugurating a central mosque in Okene Local Government Area of the state. He said, “We should all rally round him (President Buhari) and rally round this particular administration in Kogi State because we are doing our best and shall deliver on all our promises”.